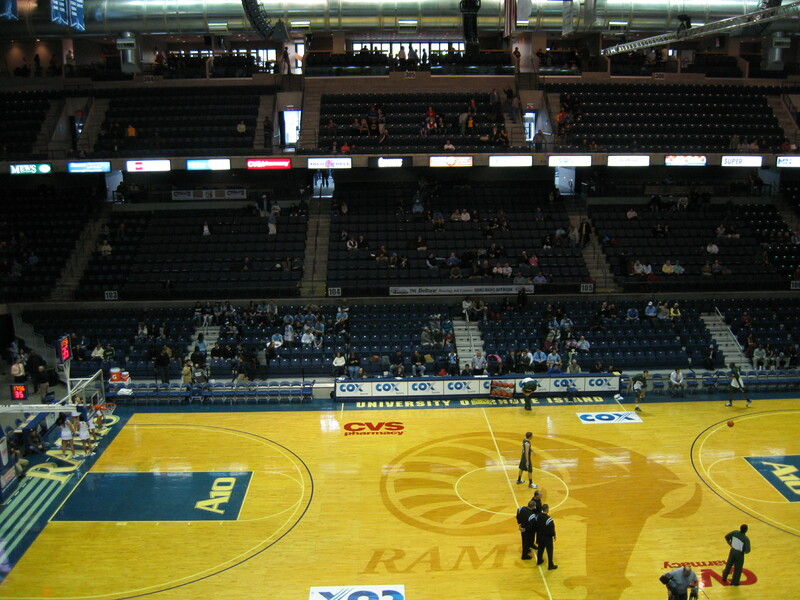 Although RI Rams basketball had a 20 win season, this was a down year and the fan enthusiasm was definitely down. 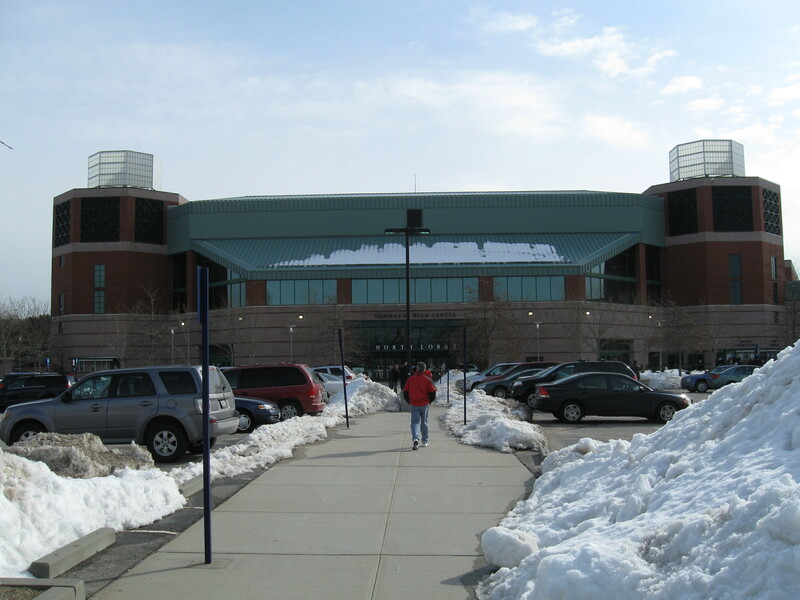 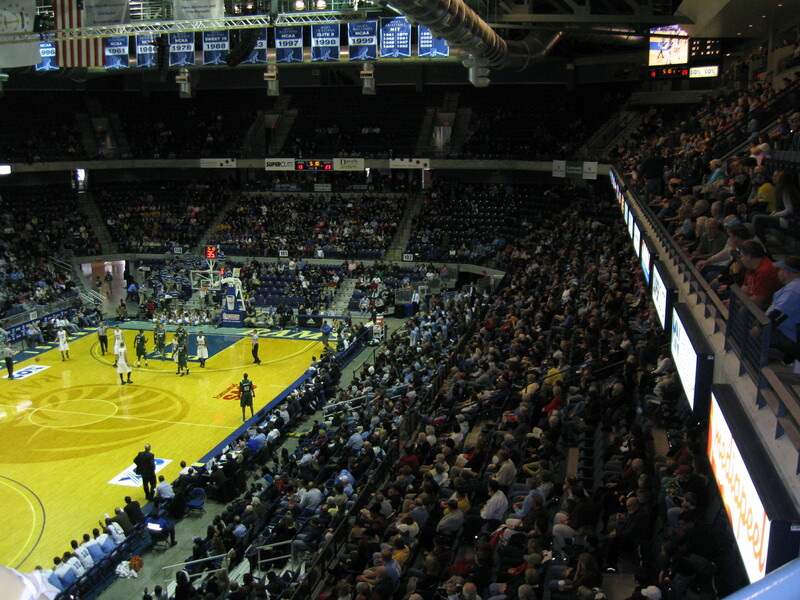 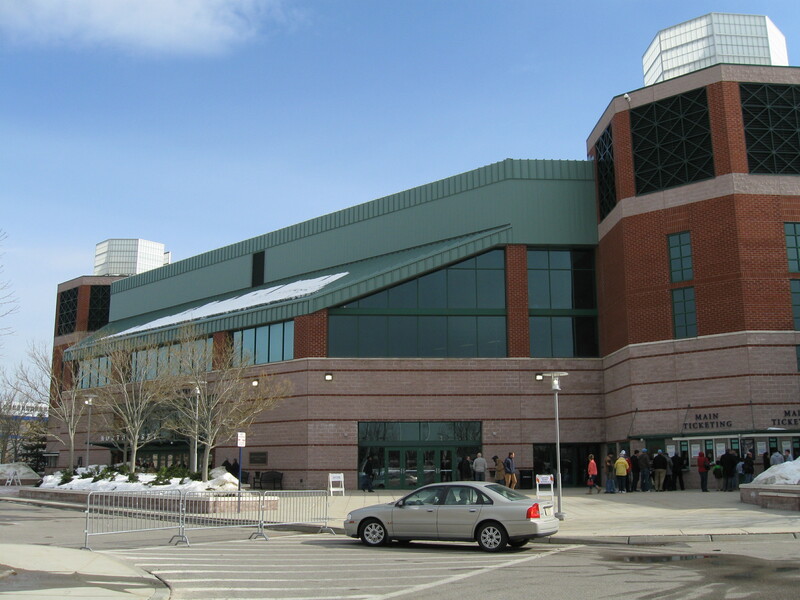 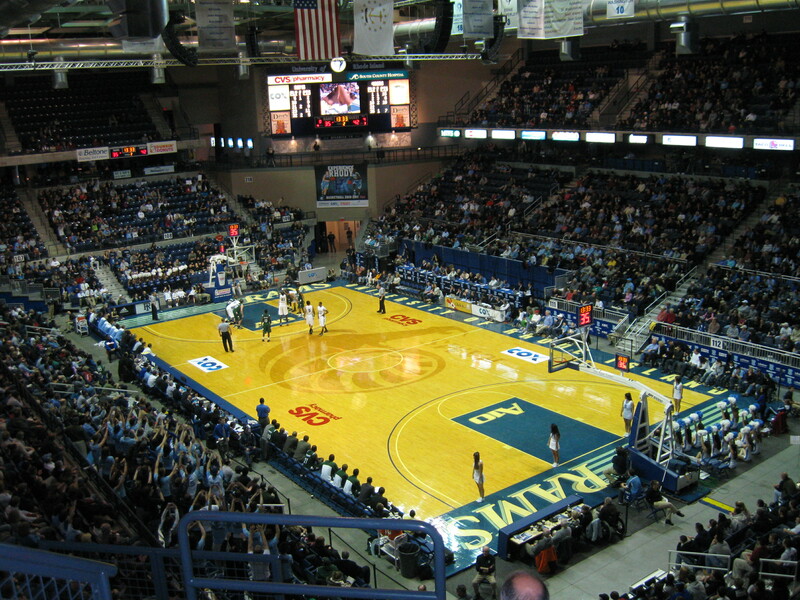 Hopefully, you can come back when the Ryan Center has a full house and a full squad of players, 2011 URI had many injuries. 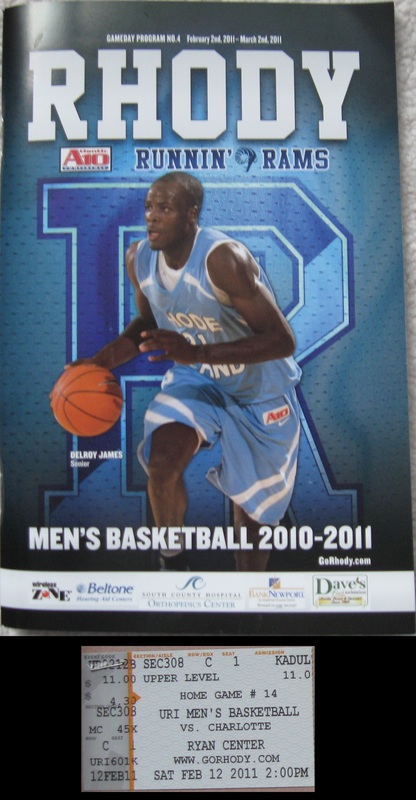 The recruiting class coming in may be the best in a long time, hopefully Rams will be back in the NCAA’s soon, which is what everyone is waiting for.